Lanxess AG has been included in the German benchmark index DAX 30 by the Stock Indices Working Group of Deutsche Boerse AG, effective September 24. The Deutscher Aktien IndeX (DAX) is a stock market index consisting of the 30 major German companies trading on the Frankfurt Stock Exchange. Prices are taken from the electronic Xetra trading system. 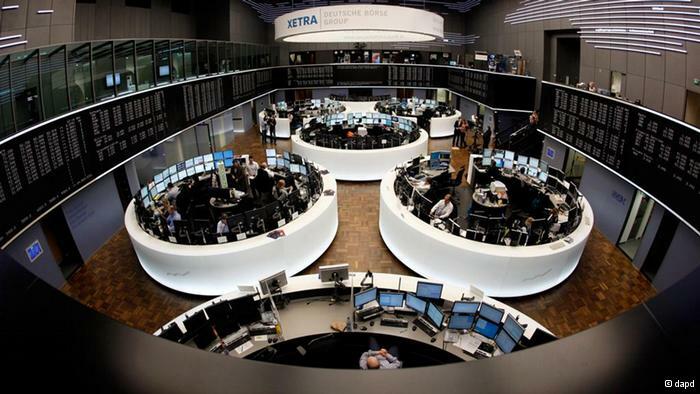 According to Deutsche Boerse AG, the operator of Xetra, DAX measures the performance of the 30 largest German companies in terms of trading volume and market capitalization. Lanxess was entered as an independent company in the Cologne commercial register on January 28, 2005. The stock was first listed for trading on January 31, 2005, and included in the stock index DAX for just one day to enable the DAX to be correctly computed. Its closing price then was 15.75 euro. 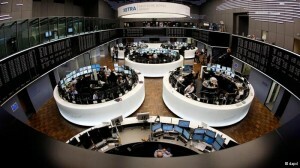 On that day the German blue-chip index comprised 31 companies for the first time in its history.